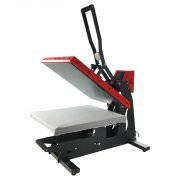 The PromaShirt range is composed of 6 t-shirts heat presses models. 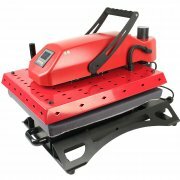 Two heating plates formats are available (38x38cm or 40x50cm), with a possible choice between manual, pneumatic or semi-automatic closing system in single or double platen sliding shuttle. 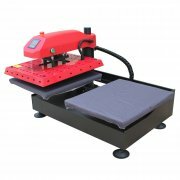 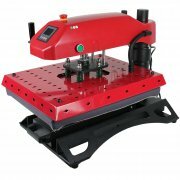 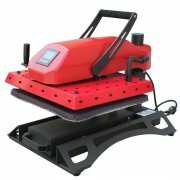 Those heat presses were manufactured for textile marking as well as many other flat supports in small and large series.